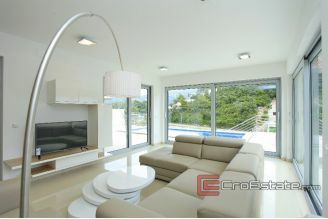 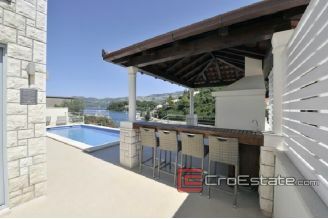 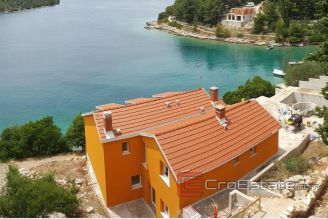 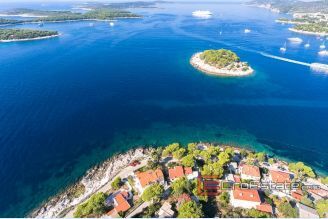 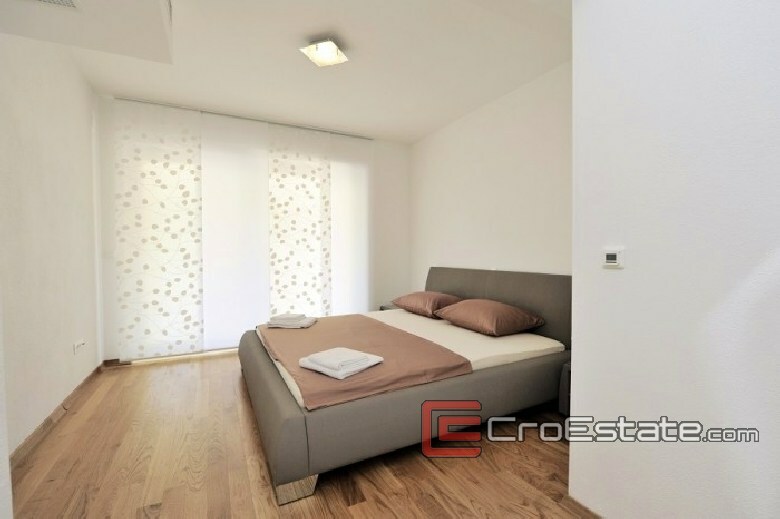 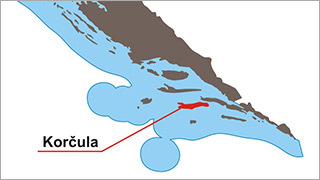 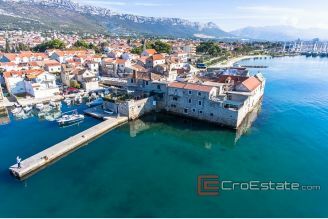 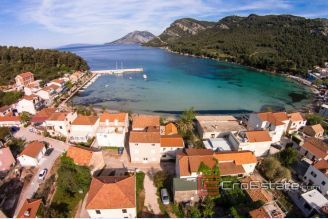 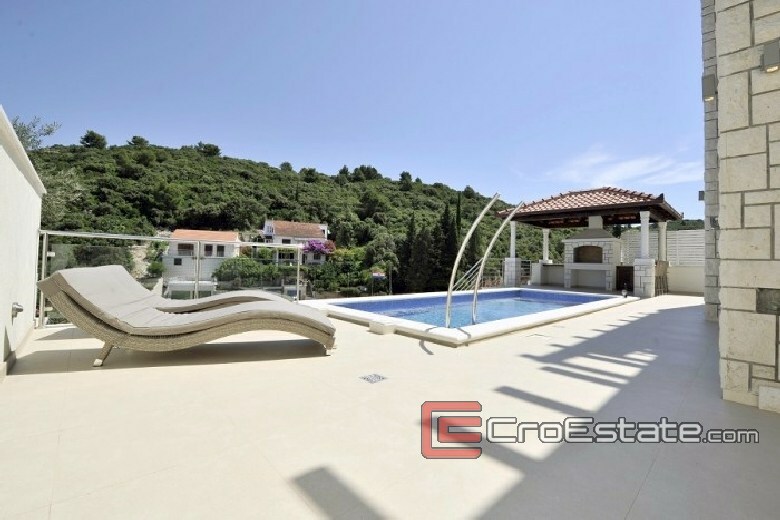 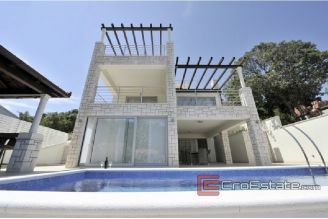 The villa is situated on the island Korcula, in the very unique cove next to sea and near the city center. 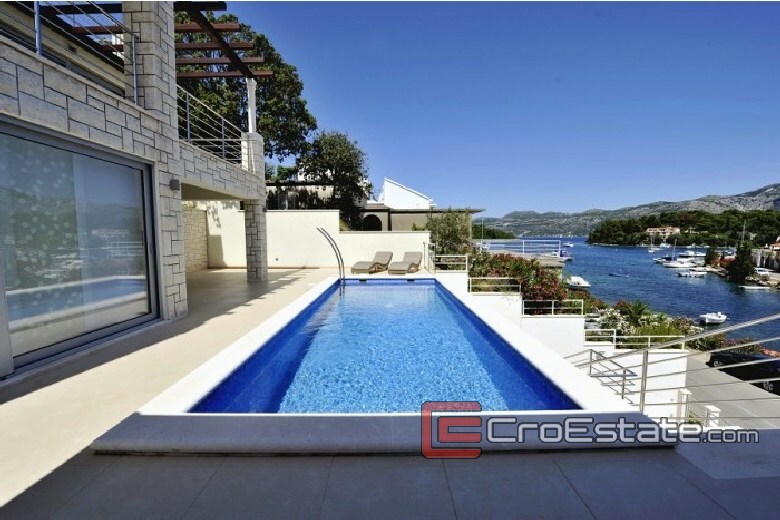 The property consists of the ground floor (Appendix 3) 96,22 m2 indoor area , covered 28,22 m2 terrace, 96,20 m2 open terrace and a 24 m2 pool. 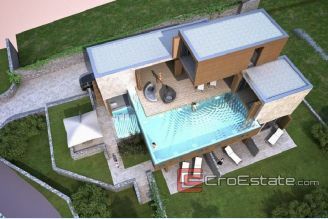 First floor (Annex 4) consists of 93,46 m2 indoor area, 17 m² covered terrace, 14,05 m² open terrace and 14,15 m2 garden. 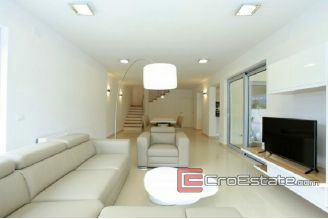 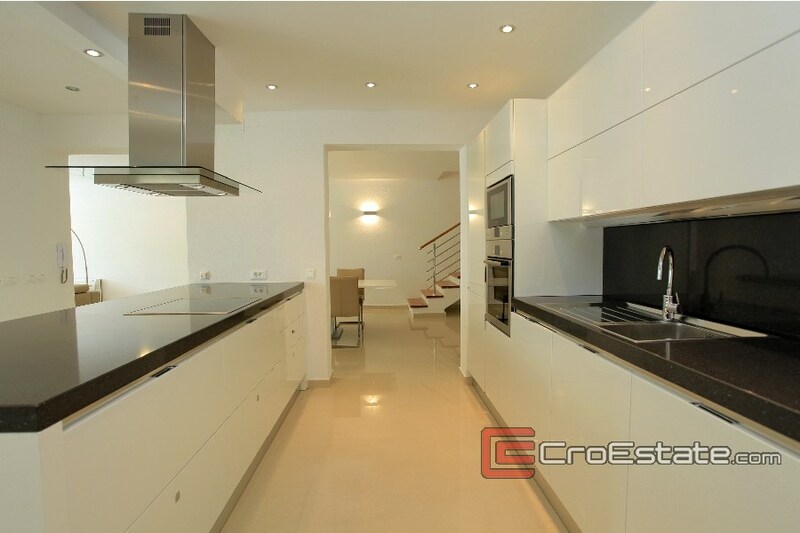 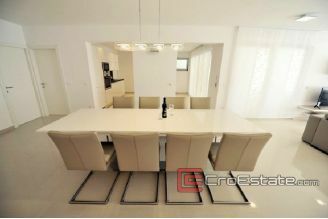 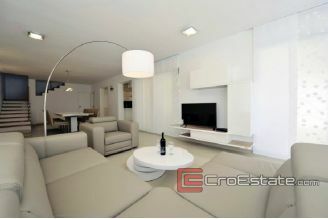 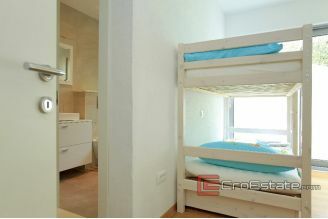 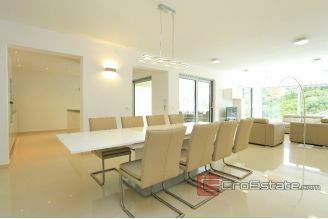 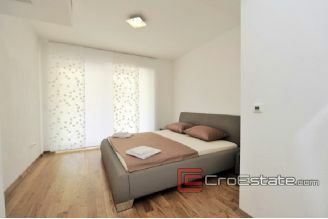 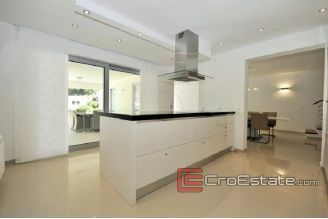 Penthouse (Annex 5) consists of 49 m2 indoor area, 16,05 m2 Jacuzzi and 60,35 m2 open terrace. 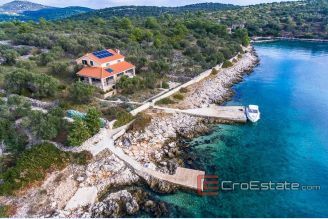 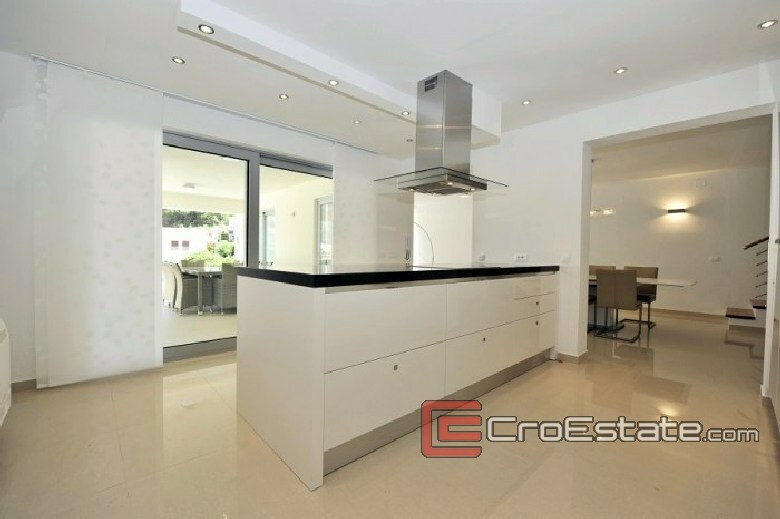 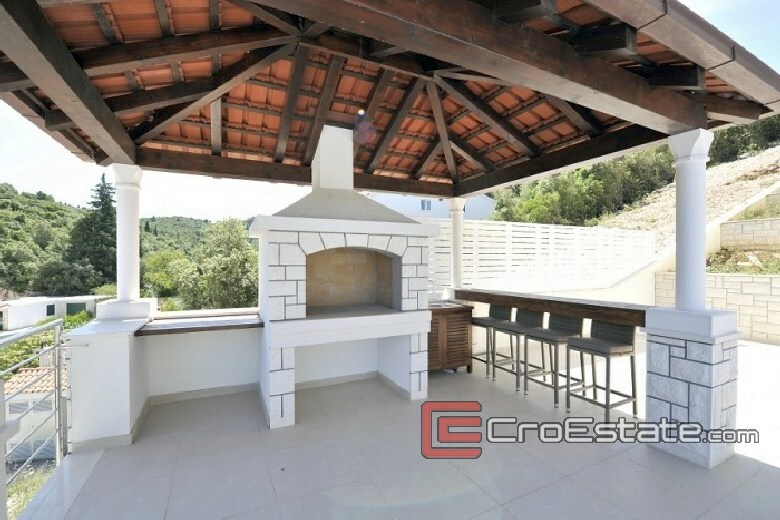 This newly constructed villa in an exceptional location overlooking the sea has been carefully designed to fit in an attractive natural environment. 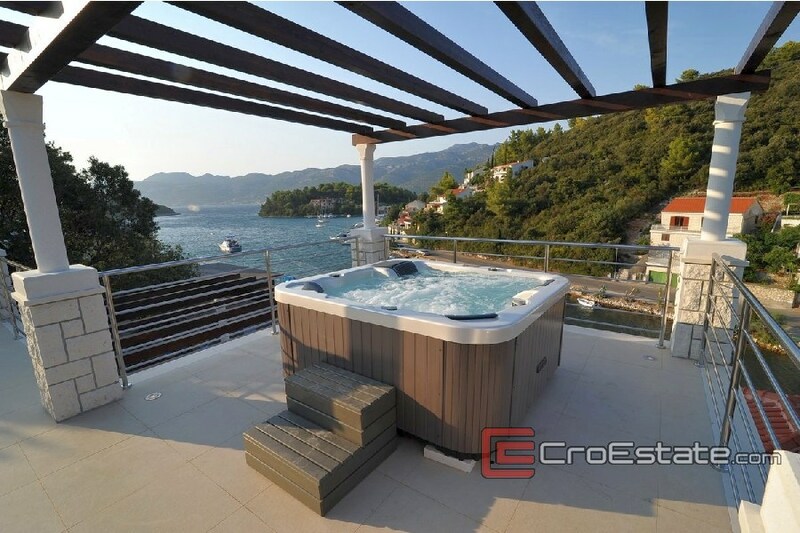 Every detail is driven by the exceptional care that exudes a refined atmosphere, perfect to enjoy and relax.